John Lewis & Partners opened its doors as a drapery in 1864 and is now one of the British high street’s best-loved department stores. Whether you're shopping for your home or your wardrobe, it’s the place to go for quality furniture, clothes, gifts, and so much more. And with Quidco, you get even more out of shopping through the John Lewis & Partners website. Owned by an employee trust, John Lewis & Partners is famous for its Never Knowingly Undersold motto, which promises that you won’t find its products cheaper elsewhere. And while it has made its name selling fairly-priced luxury items, you'll also find budget-friendly everyday essentials in the John Lewis & Partners Value range. If ever there was a shopping destination for everyone, this is it. Why shop with John Lewis & Partners? You name it, John Lewis & Partners sells it – it’s the go-to destination for everything from socks to gadgets. 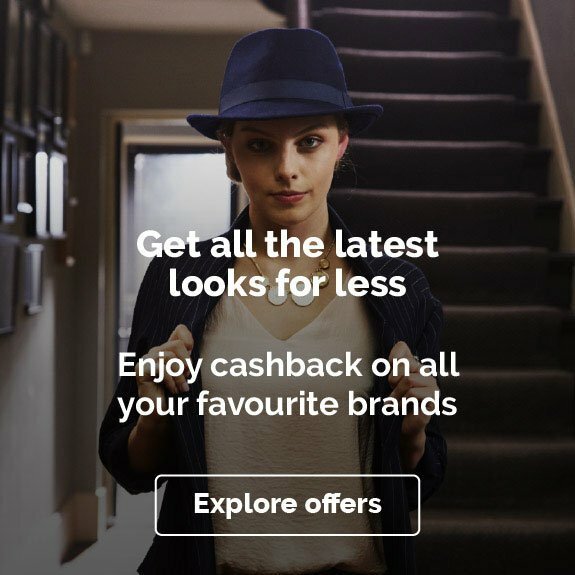 And with a range that includes brilliant value own-label goods, high-end designer pieces and state-of-the-art technology, there's something for every budget. You’ll find all of this at city-centre and regional department stores across the country, or you can shop online, with a full range of delivery and collection options at your disposal. To top it all off, since 2007, John Lewis & Partners has become renowned for its charming, story-driven Christmas adverts, cementing its place as a retailer with a special place in British popular culture. Everyone loves designer clothing, and John Lewis & Partners makes it accessible to everyone. Its welcoming, unpretentious stores offer countless top-end brands all in one place, including AllSaints, Calvin Klein and DKNY. Alongside them you'll find pocket-friendly own-brand gear and high-street favourites such as Coast, Hobbs, and Oasis, allowing you to mix and match to create a perfect look within your budget. And when you head online, the choice is even wider, allowing you to shop shoes, dresses, jeans and accessories to your heart's content. For guys, John Lewis & Partners offers a one-stop-shop that covers everything from casual days out to formal functions. The John Lewis & Partners menswear range brings top high-street and designer brands under one roof at unbeatable prices, including the likes of Ted Baker, Reiss, Levi's and Barbour. So, whether it’s jeans, shoes, suits, or the latest sought-after grooming products that you’re after, you’re sorted. You'll even find accessories such as tie pins, cufflinks and pocket squares. Whether you’re kitting out the nursery or re-decorating a child’s bedroom, John Lewis & Partners offers a brilliant range of furniture and travel systems for the little ones in your life. There's a carefully chosen range of pushchairs, prams, and car seats to help you get around easily and securely, and a selection of children’s beds, cots, and baby monitors to complete your bedtime set-up at home – not to mention adorable baby and children’s clothes to keep your kids’ wardrobes right on trend. Head straight for the John Lewis & Partners entertainment department to find gadgets, games and tech to liven up your home. You can stock up on toys for the kids, board games for all the family, radios to keep you dancing round the kitchen, and super-high-definition 4K smart TVs to keep you up to date with all the latest shows. You'll also find a great range of portable tech, from noise-cancelling headphones to fitness trackers. Fancy yourself as a bit of a Jamie or Nigella? Or even the next star of the Bake Off tent? Shop the John Lewis & Partners kitchen range so you can whip up a feast every day of the week. You'll find top-of-the-range ovens and fridge-freezers with free installation; all-singing, all-dancing food processors from the likes of Kenwood and KitchenAid; quality, stylish cookware from big brands such as Le Creuset; and a wide range of gorgeous tableware, cutlery and linen to make your meals look as good as they taste. If you really want to go large, use the John Lewis & Partners Design Tool to plan out your dream fitted kitchen. Get the home of your dreams by shopping John Lewis & Partners home and furniture range. With its roots in drapery, it's no surprise that John Lewis & Partners is the place to go for high-quality textiles and perfectly-fitted curtains; but these days it also specialises in lighting, blinds, bathrooms, soft furnishings and more, offering you a complete design service and product range for every room. Find your perfect sofa and pile it high with gorgeous new cushions, or kit out a home office and add a splash of colour with a statement rug. Whatever your project, with our John Lewis & Partners offers you can transform your home. John Lewis & Partners prides itself on customer-friendly delivery and collection options. Standard delivery is free on orders over £50, with a small charge for lower-value orders. You can also pay extra for next and named day delivery, right down to specifying a two-hour slot. 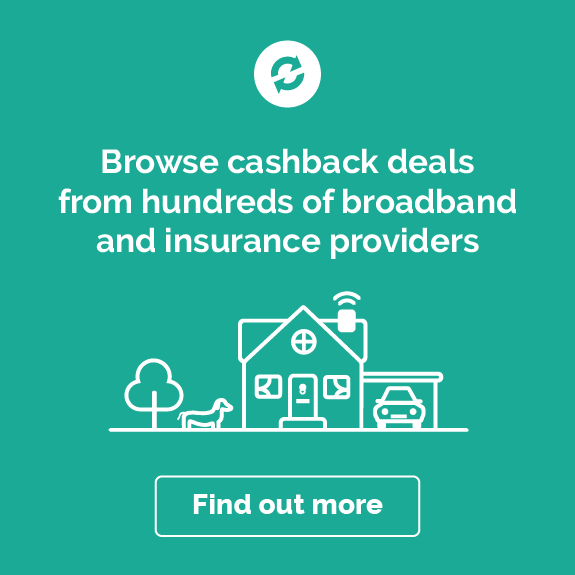 Alternatively, use the Click & Collect or Collect+ services to pick your goods up from a John Lewis & Partners store or from a nationwide network of local shops. Returns and refunds are accepted on items in their original packaging within 35 days of purchase. Still not sure how to make the most of all that John Lewis & Partners has to offer? Take a look at some of our suggestions on how to transform your home, or make a special occasion extra special. John Lewis & Partners might not do the cooking, but it’s definitely the place to go to create the most stylish dinner party setting for your guests. In the furniture department you'll find dining tables in all shapes, sizes, and designs; and when you've found your favourite, you can head to the kitchen department to add some beautifully designed crockery, cutlery, and wine glasses. Complete the look with some elegant candles, and throw in a Nespresso machine or a stylish cafetiere so you can serve up the perfect coffee at the end of the meal. Shop John Lewis & Partners' huge range of TVs in-store or online to get the latest technology for your home, from 22” to 70” TVs and everything in between. Thanks to the Never Knowingly Undersold promise, you can be confident you’re getting the best deal on 4K Ultra HD sets and smart TVs, all designed and built by the likes of Samsung, Sony, Panasonic, LG, and many more. Don’t forget to throw in some surround-sound speakers or a state-of-the-art soundbar for the ultimate home cinema experience, and complete the scene with a comfy armchair so you can watch your favourites in style. Being a top gift-giver has never been easier. Shop John Lewis & Partners selection of gifts for men and women and you're sure to delight your loved ones whatever the occasion. Pick up the latest must-have perfumes and fragrances, or splash out on a piece of fabulous jewellery or a top-end watch that’ll last a lifetime. The John Lewis & Partners Gift List is also an excellent option for weddings or big birthdays, with over 350,000 items to choose from, plus the option to add gift vouchers and even honeymoon or charity contributions. Shop the John Lewis & Partners baby range and your little one will be a trendsetter from the start. A super-cute range of own-brand and designer clothes – including Cath Kidston and Fat Face – is available for every season and age, from newborns to baby to toddler. You can also head straight for the John Lewis & Partners home range to find cots, baby baths, baby bouncers, and everything you need to get your home and nursery baby-ready. Setting up your home for a new arrival can be costly, but with John Lewis & Partners' price promise you know you're getting great value for money. Washing machine on the blink? Tumble dryer on the way out? Shop home appliances with John Lewis and you can be sure you’re getting a quality product at the best possible price. You’ll find fridges, freezers, dishwashers and more from all the best brands, including Miele, Bosch and Hotpoint. If you're on a budget, John Lewis & Partners also has a range of quality own-brand machines at really competitive prices. 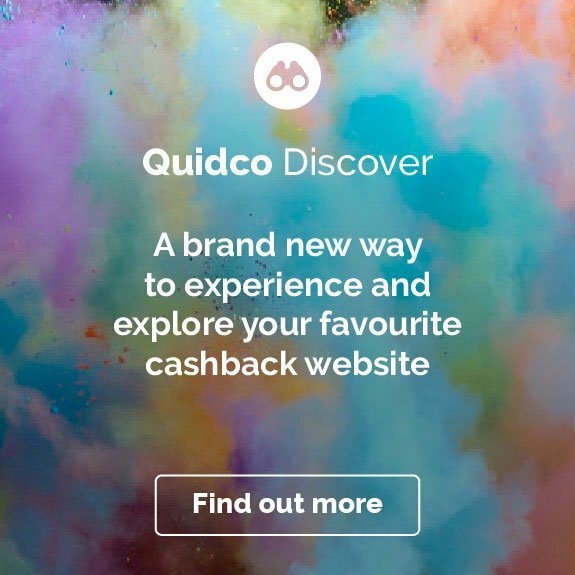 Big-ticket purchases like these are a great way to earn cashback, so make sure you go via Quidco when you shop! Who owns John Lewis & Partners? John Lewis & Partners is owned by British retail company, John Lewis Partnership PLC, which also operates Waitrose supermarkets, Ocado, and its banking and financial services. The company is owned by a trust on behalf of all its employees, who are known as Partners. When is the John Lewis & Partners sale? John Lewis & Partners runs frequent seasonal sales, including end-of-season sales, Boxing Day sales, bank holiday sales and Black Friday sales. Sign up to the John Lewis & Partners email newsletter to get notifications of upcoming sales and offers. Does John Lewis & Partners price match? Yes. John Lewis & Partners' Never Knowingly Undersold policy means its products should never be found cheaper at an alternative retailer. They do not, however, match with online-only or mail order businesses such as ASOS and Amazon. You can submit a Price Match request if you find your item cheaper elsewhere, in-store or via the John Lewis & Partners website, within 28 days of making your purchase. What time do John Lewis & Partners shops open and close? Standard store opening times are 9:00-20:00 on Monday-Saturday and 10:00-16:00 on Sunday, but this varies according to location. Bank holiday hours will also vary. Be sure to check your local store’s opening hours before visiting and remember you can shop online 24/7. Can I check if John Lewis has my item in stock? John Lewis & Partners stock can be checked online by applying the Stock Availability filter when browsing and selecting ‘Show in stock items only’ in search results. You can also check stock in-store by asking at customer services points. 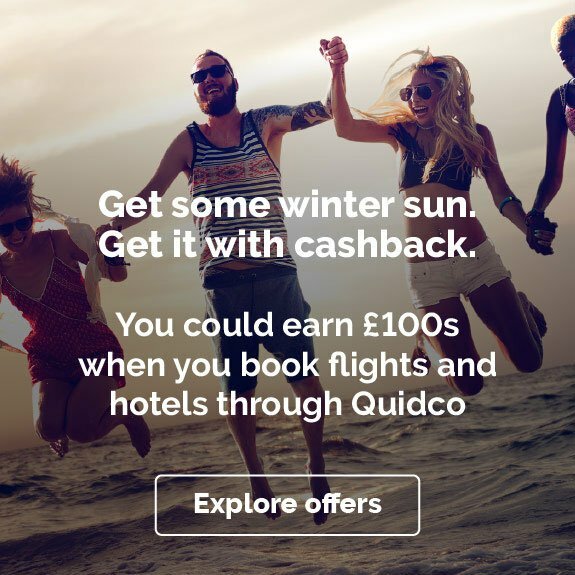 Here at Quidco, we’ve got countless brilliant offers, discount codes, and cashback deals on plenty more British high-street favourites, including M&S, Boots and Argos. 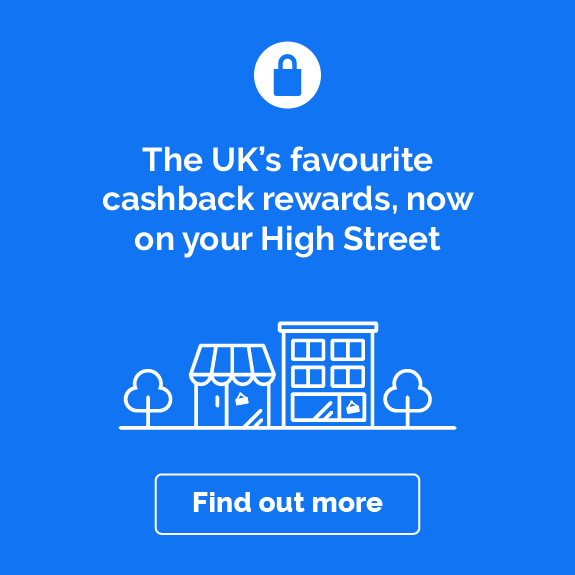 If you're looking for homeware deals, it's also worth trying Dunelm; and our Mothercare offers can help you earn cashback on all your baby and child purchases.